John Flucke's Blog - Ramblings of Dentistry's Technology Evangelist: Pandora Handheld Comes to Market... but Why? Here's a photo of the open source Pandora handheld. Supposedly you'll be able to purchase one of these soon. My question is... Why? I mean I love Pandora. I listen at the office, at home, and other places. That should be an indication. Pandora is pretty much everywhere already isn't it? I have a Pandora app on my iPod touch. There's even a Pandora app for my Palm Pre for crying out loud. The point is, when you can already get Pandora on almost any mobile platform available, do you really need a Pandora specific device? While I applaud the innovation (I'm a gadget guy after all), this just looks to me like a solution looking desperately for a problem. I'd love to have one to tinker with, but I won't be in line to purchase. This Pandora product is not related to the music streaming service. 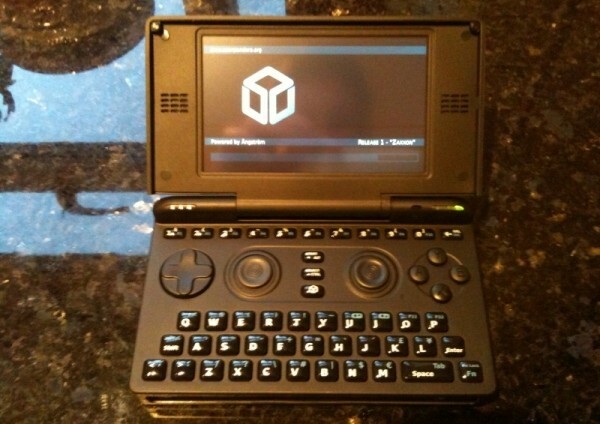 It's an open source piece of gaming hardware. Thanks for the update! Certainly confusing on many levels. I can see some sort of trademark or something violation as the name (at least in my opinion) is really synonymous with the music service.